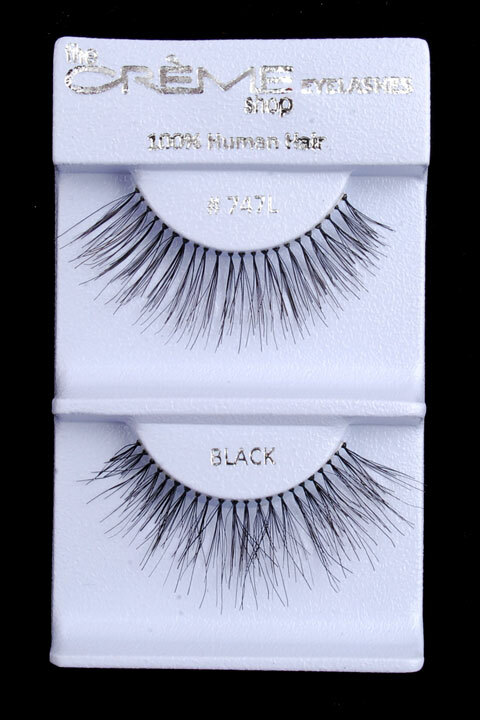 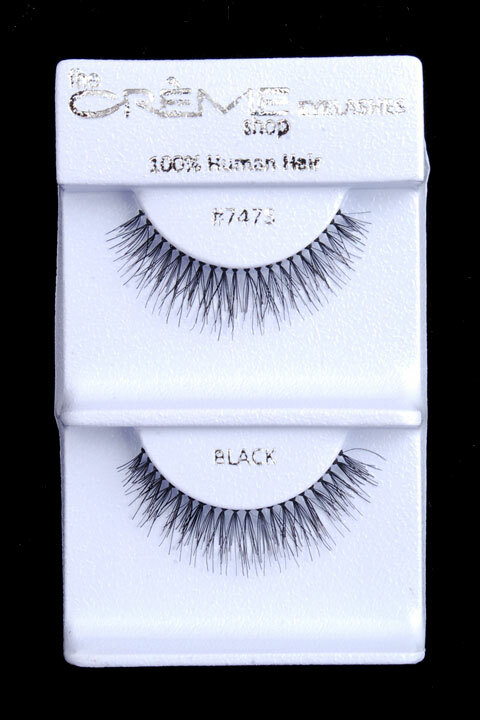 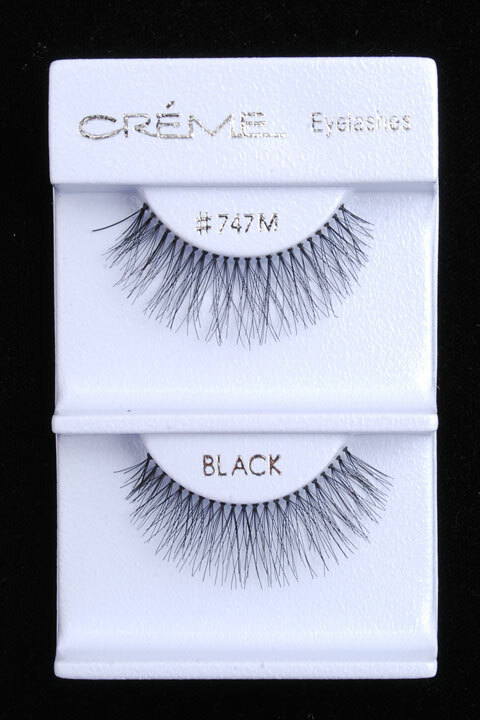 Black 100% human hair eyelashes natural volume with added length, gently curled and graduated towards corners. 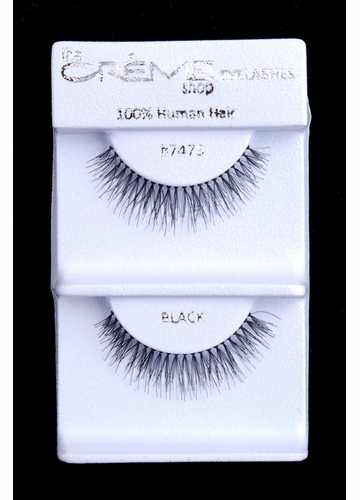 Short is a natural, normal length, medium add length and long is quite dramatic, but still natural volume look. 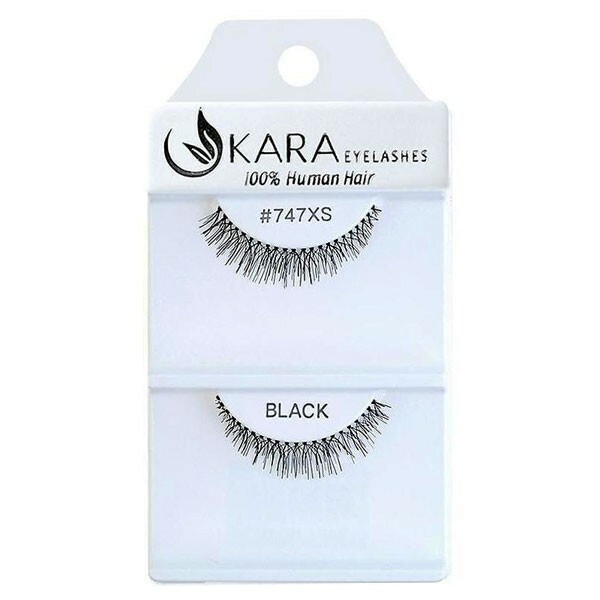 Xtra short is very short lash set.